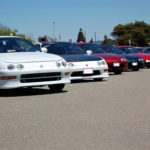 I never had an Integra, but I had friends who did (like anyone else LOL). 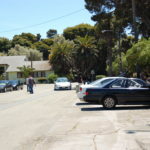 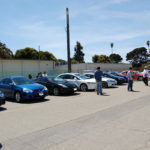 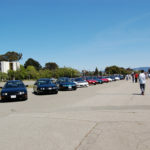 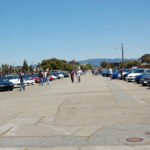 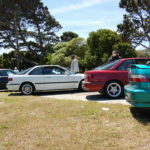 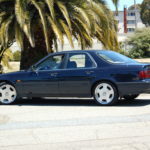 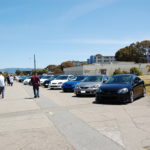 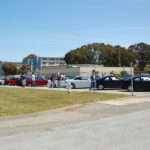 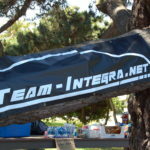 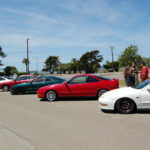 One of my friends told me about the team-integra.net (website/forum) meeting on Treasure Island. 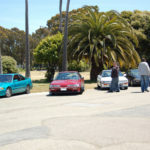 My goal was to go there and take pictures and meet people. 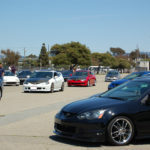 I showed up and it was kinda cool to see a lot of Integras and RSXs.. 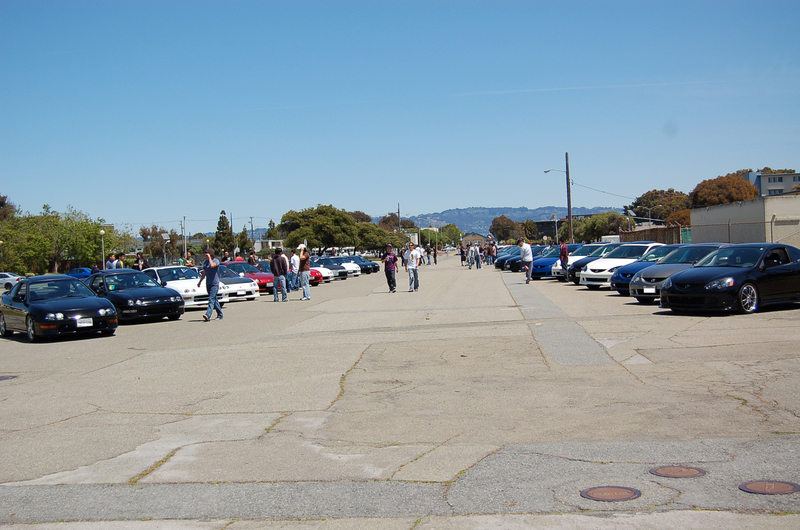 I haven’t seen this many since the early 2000 Honda-tech meetings and street racing in Canada. 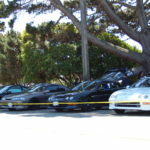 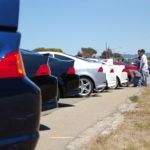 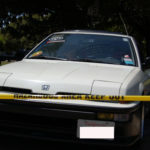 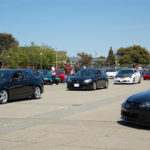 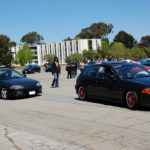 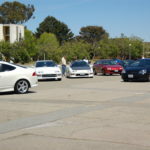 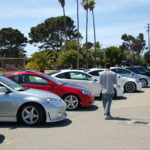 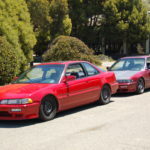 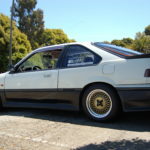 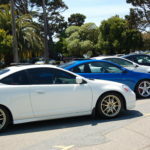 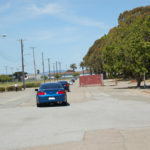 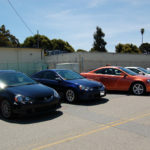 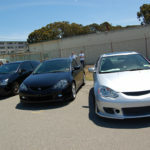 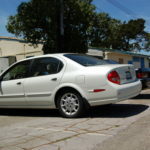 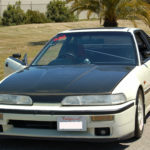 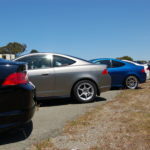 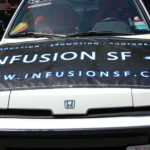 This entry was posted in events, history, Meetings and tagged acura, honda, integra, rsx, team-integra.net.